If you were wondering what to get your mom on Mother’s Day Mother’s Day, look no further than Tea Sparrow. Being a mother is hard. It’s difficult to balance work, personal, and family life and every mom knows that it’s personal time that always suffers. That’s why those few minutes we get to ourselves are so treasured – getting that first cup of tea in the morning, when everyone still sleep, can set the tone for the whole day. There are few things in life that can recharge your batteries like a good, hot cup of tea can. That’s why Tea Sparrow is so awesome. 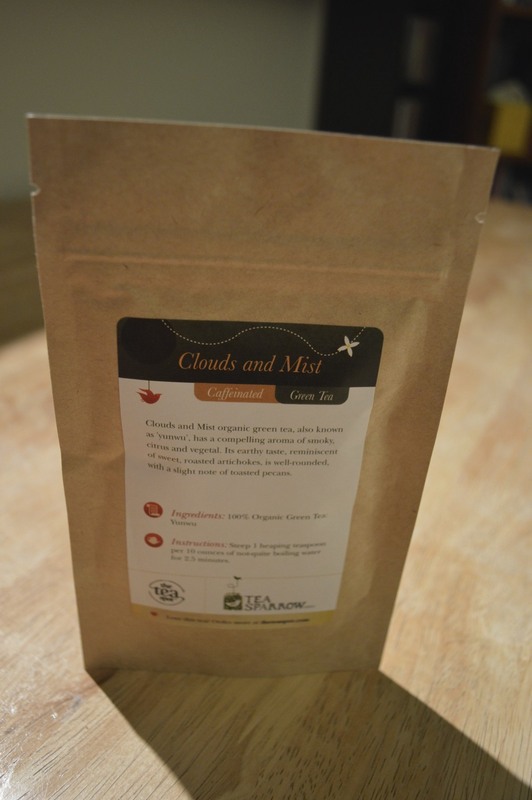 This is a service that for only $20 a month, ships directly to your door a set of carefully curated teas from around the world. Tea Sparrow curates and taste test the world’s best tea to make sure to bring you the only the most perfectly curated teas the world has to offer. The service is very easy to use: Log in to www.teasparrow.com and subscribe. That’s it. In no time at all, you’ll begin receiving a monthly tea box filled with five carefully selected teas from around the world. each tea box brews approximately 35 cups of tea, so there’s plenty for mom to share. Rose hips, orange peels, rooibos, pears, quince fruit, fennel bitter dark, organic vanilla bourbon ﬂavour. 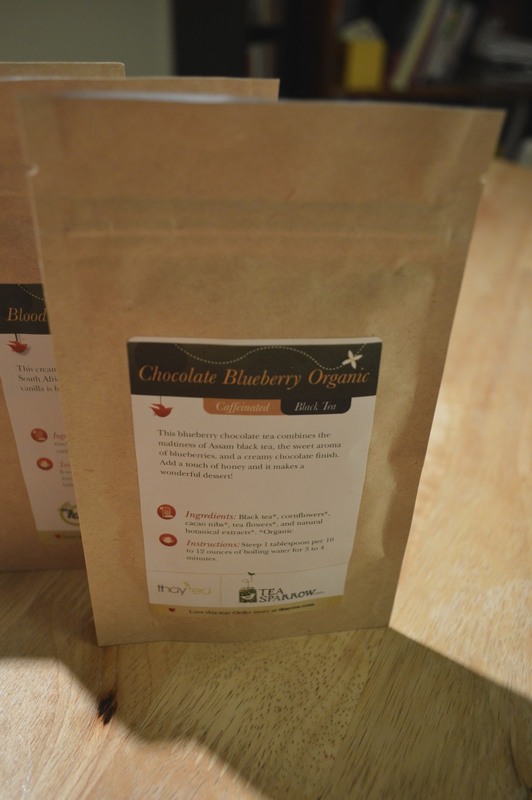 Black tea, cornflowers, cacao nibs, tea flowers, and natural botanical extracts. 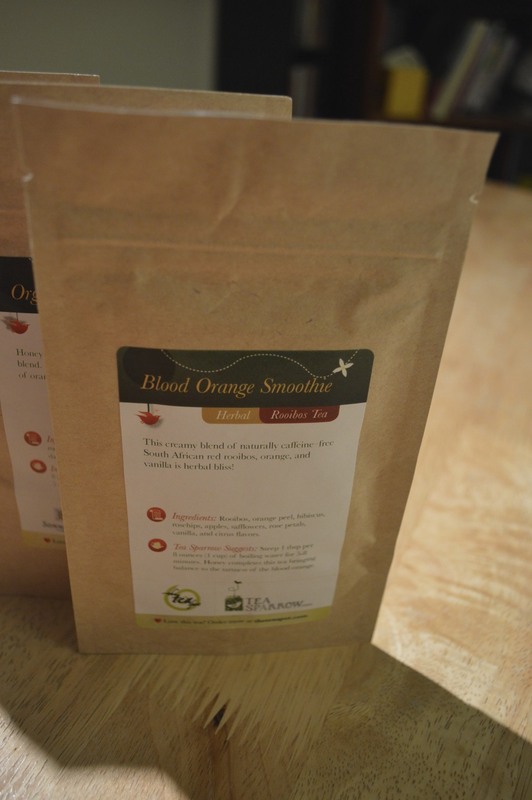 Blood Orange Smoothie – this one can be enjoyed hot or iced! 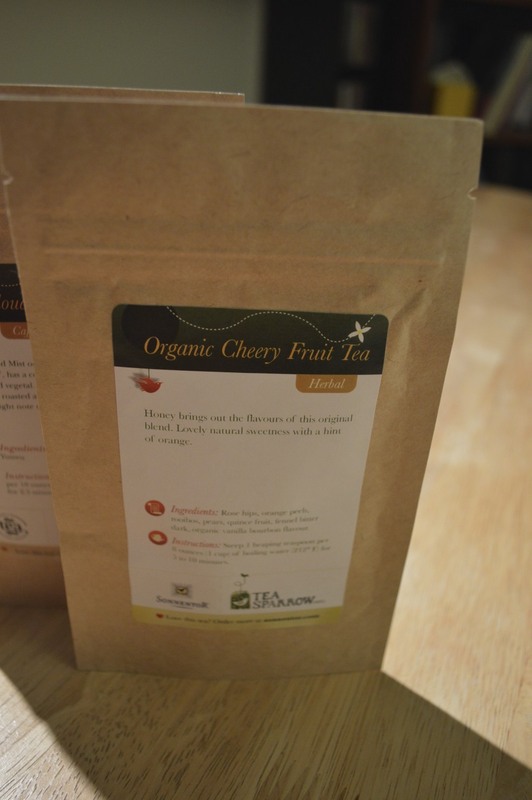 Rooibos, orange peel, hibiscus, rosehips, apples, safflowers, rose petals, vanilla, and citrus flavors. Doesn’t that sound awesome? This Mother’s Day, surprise her with a tea box from Tea Sparrow. She’s guaranteed to love it!